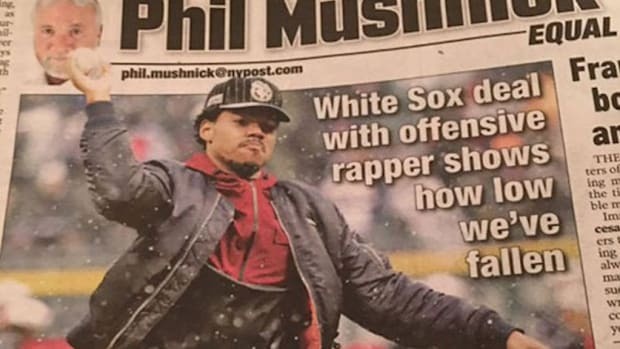 Chance The Rapper is really about that life. I’ve written many times about hip-hop’s obsession with authenticity, as it tends to be a cornerstone of our appreciation for those artists we deem to be at the top of their craft. In an excerpt from a recent interview for his cover issue of Teen Vogue, Chance The Rapper explained how his latest album, Coloring Book, inspired him to live the things he was rapping about, which happen to be rooted in helping others and spreading love. "I didn’t know exactly how large the impact would be. But [because of] the light and the purity of the album -- what I was trying to show people -- I realized there was a lot of work that would go hand in hand with it. That’s what kind of led me to become more involved in the schools and in my church. It’s cool to say things, but if you can do it, [that] makes it real." 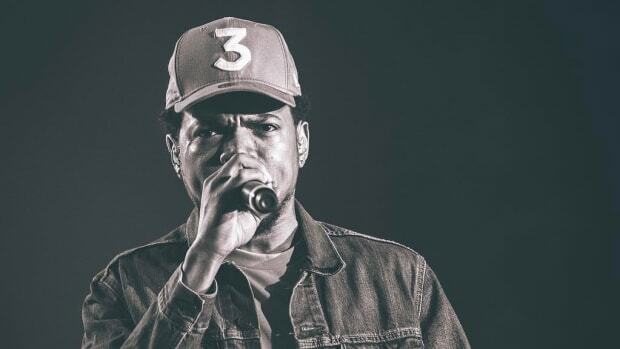 While Chance’s message of authenticity is universally applicable, especially within the realm of hip-hop, the direction in which Chano has taken his unflinching credibility is a testament to the power of his message. There’s something deeply unsettling and cheap about hearing an artist passionately rap about circumstances and life events that they’ve never personally been through, so when we find someone that’s keeping it 100 we cling to them and champion their ability to walk the walk. In no way do I see myself as a moral compass worthy of criticizing those raised under circumstances I’ll never understand and how that translates to their art, but too often I see rappers doing their damnedest to make sure we know they really are the street-dwelling gangsters they portray themselves as rather than using their increased notoriety to escape those conditions. For every Chance The Rapper, it seems there are 10 Kodak Blacks who just can’t shake the persona they’ve become immersed in full-tilt, even after their success allows them the opportunity to do so. 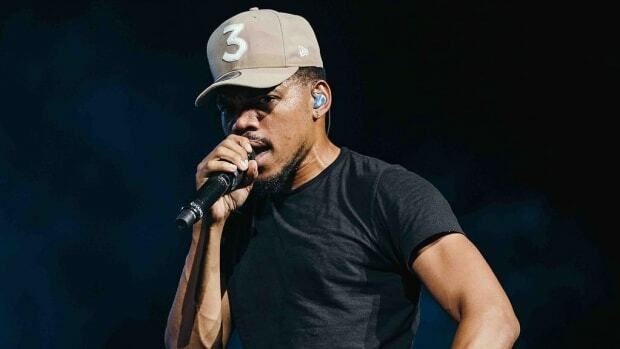 Though there will always be an unseemly number of rappers who are out to prove the validity of their hyper-aggressive street raps, Chance has given new meaning to the term “keeping it real,” and he’s done so by spreading compassion and positivity on a widespread scale. Actions will always speak louder than words... and raps. 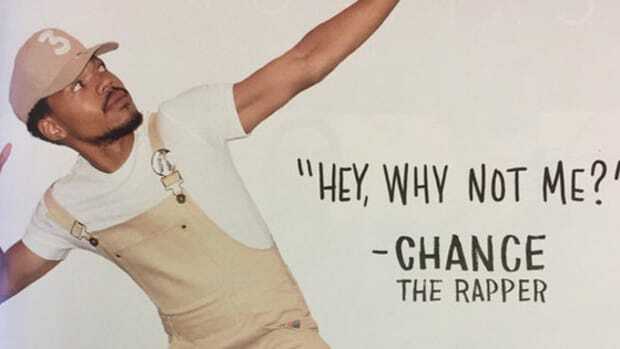 Is Chance the Rapper Over-Rated? 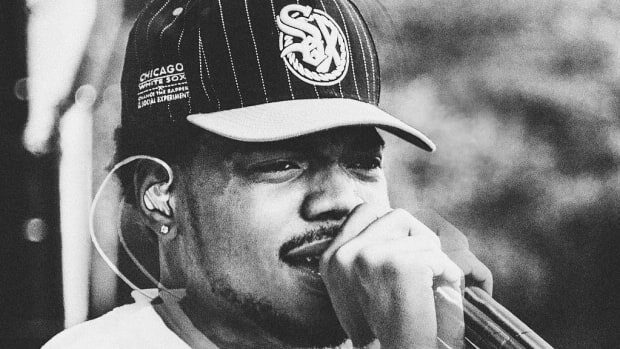 Chano explains how he’s able to continue making music free of charge. 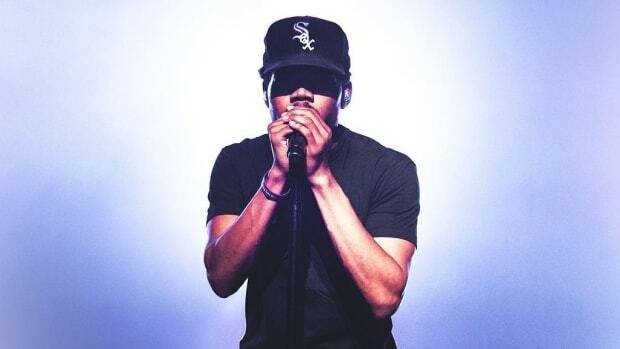 Should Chance The Rapper Campaign For GRAMMY Consideration? Chance has always let his music speak for itself, why stop now? 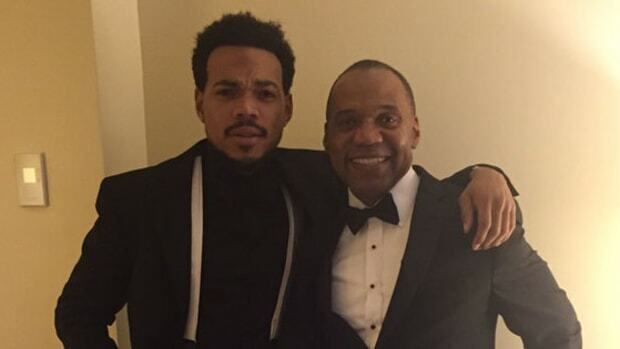 Kanye's Best Protégé Isn't Chance The Rapper. So Who Is? 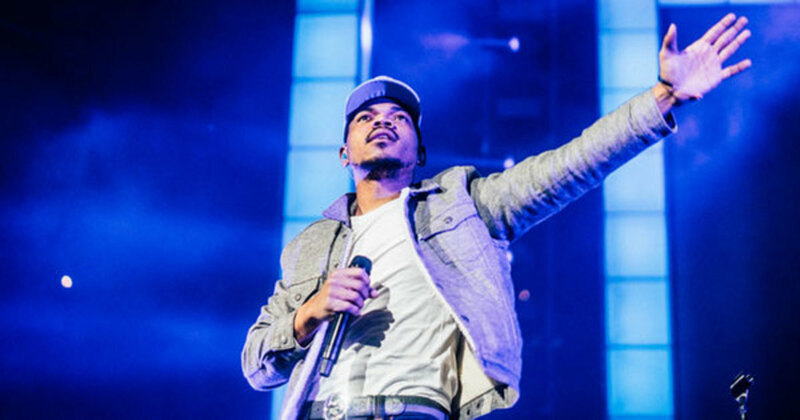 If Chance isn't Kanye's best protégé as he raps, who is? How about Lupe, Cudi, Travis Scott and, Big Sean?